Harry N. Abrams, 9781419733192, 256pp. 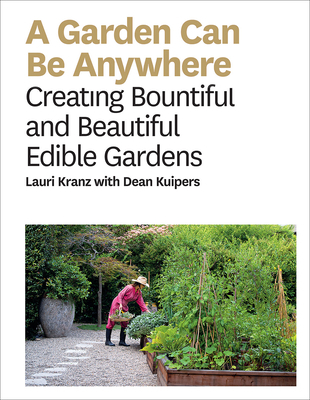 Lauri Kranz is a professional garden designer and the founder of Edible Gardens LA (ediblegardensla.com). She has thousands of newsletter subscribers, her daily posts on Instagram reach 7000+, and her Tumblr has 20,000+ followers. Lauri lives in Los Angeles.